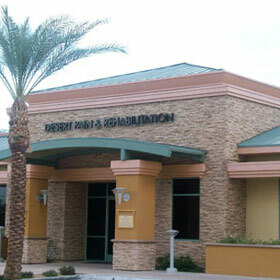 Located in Palm Desert, California, the Desert Spine and Neurosurgical Institute has recently received a renovation to their 5,856 square foot building. 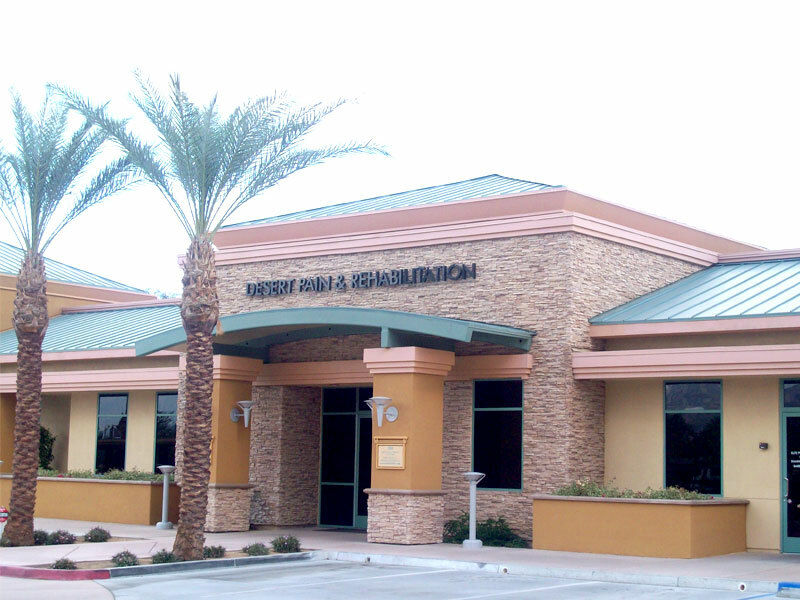 Tenant improvements by Orr Builders were completed using metal studs adn drywall. 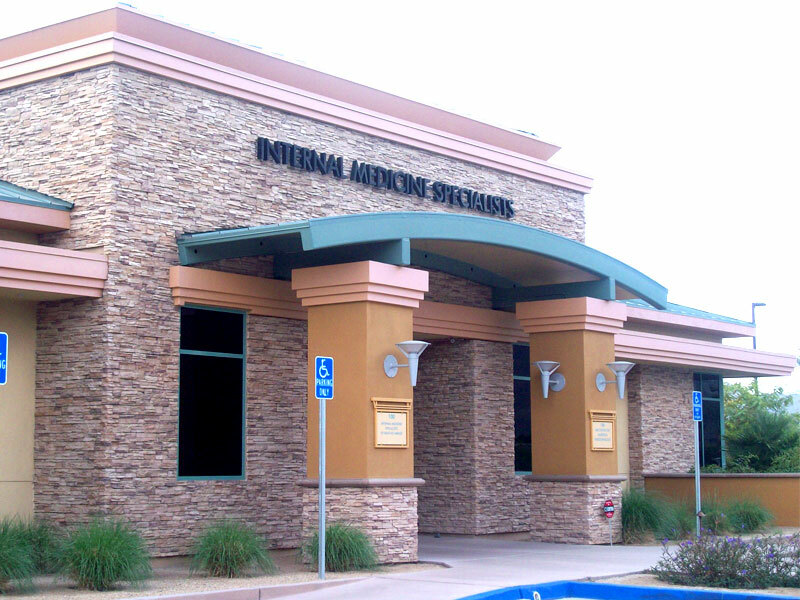 The Institute is known for specializing in treatment of a variety of brain and spinal disorders.